Cimmeria is a reimagined region of Earth around the Northern Caspian. After the Trojan War the Olympian gods abandoned Greece to find a new home for themselves. The gods blessed the people of Cimmeria with magic and technology, creating a more dangerous and heroic world. 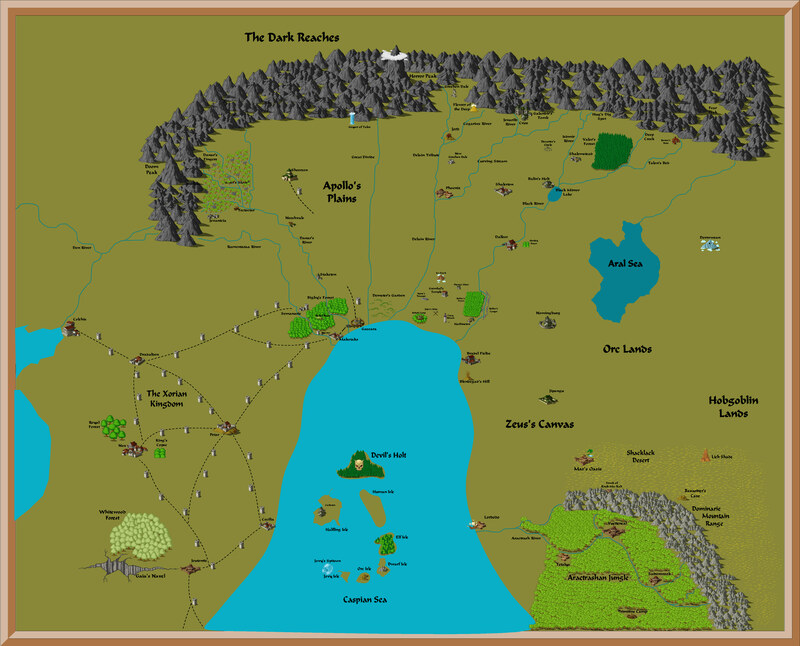 Humans, Elves, Dwarves, Halflings, Orcs, and Goblins mix in an ever-changing tapestry of city-states, kingdoms, and empires.